Mr. Xianghai Lin was born in Handan China. He is responsible for Yilaime Corporation world-wide operations in China. In addition to early-on working with Yilaime’s Foreign Invested Partnership in China, where he served as Director of Marketing and Investments for the AmericaTowne® and AmericaStreet(™) concept. 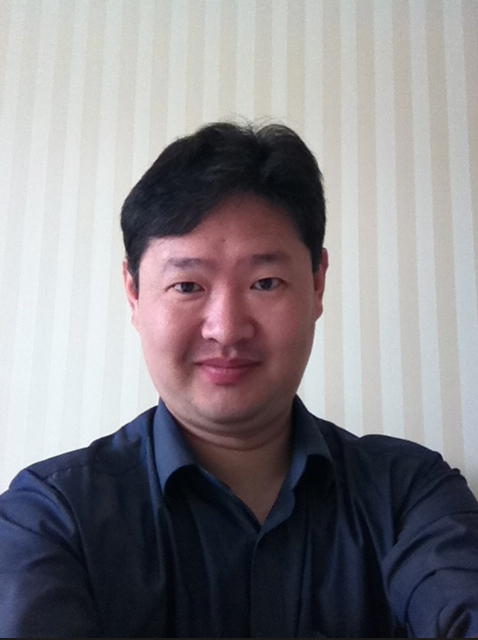 Mr. Lin serves as the Company's Managing Director for all operations in China. Prior to working with Yilaime Corporation, Mr. Lin was the Managing Director for one of China’s largest Grocery Corporations. 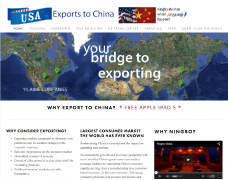 Mr. Lin is directly responsible for the export Buyer Program and the AmericaTowne® and AmericaStreet(™) Export Support programs.